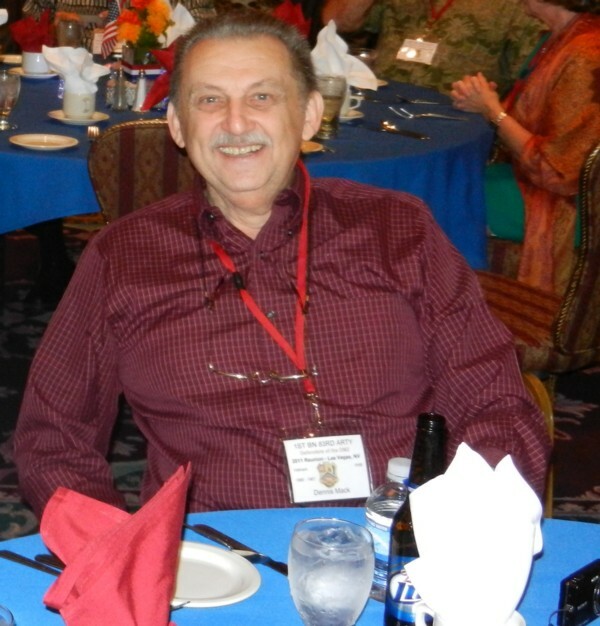 Veteran of Commo Section, HQ Battery 1/83rd Artillery 1966-1967. 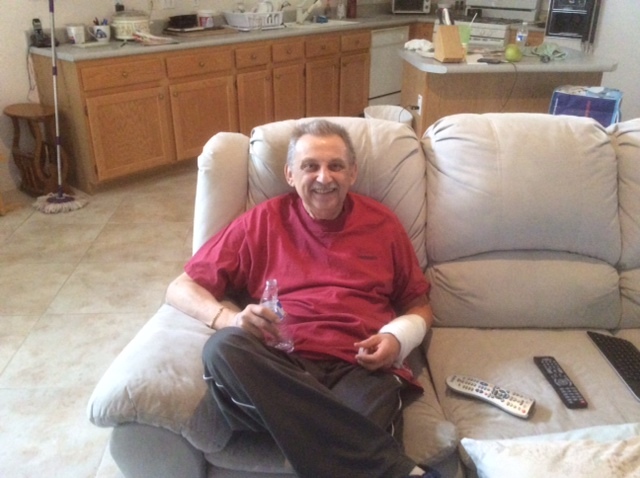 Dennis Walter Mack, at the age of 68, passed away on April 15, 2015 at his home in Henderson, Nevada. Dennis was born in Detroit, Michigan on December 18, 1946 but his family eventually moved to California when he was a young teenager. 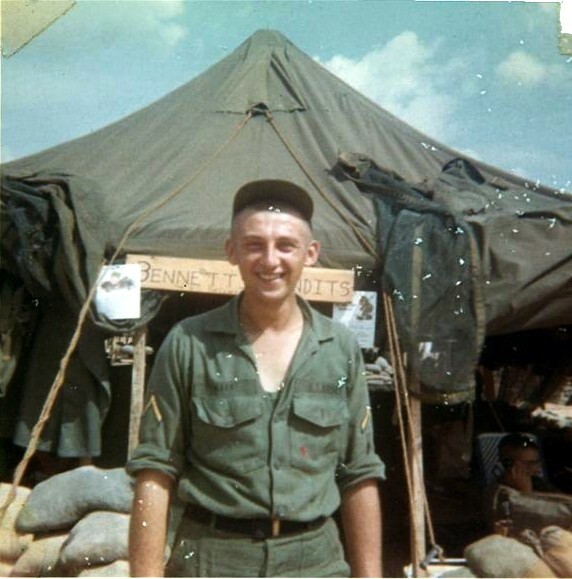 Dennis proudly served in the Headquarters Battery 1/83rd Artillery in Vietnam from 1966-1967 and made many long friendships that continued throughout the years. Dennis had a gift of working with computers and had a very successful career in this field as well as half ownership in his own company. After his wife, Gaye became ill and by the time she passed away in 2009, he had become a very good cook and derived a lot of enjoyment out of cooking his own specialties for his family and friends when they came to visit. Dennis is survived by his two loving daughters; Sandie Helpren and Shannon Yamashiro, three grandchildren; Philip, Nicolas and Jenna. He also had six step-children and many other family members too numerous to mention. Dennis will be missed, but not forgotten.